Some may find that having a disability can leave you feeling low as you can’t continue with the daily activities like you used to however whilst searching online I fell upon a few facts about gardening therapy. The information I found gave a basis on how gardening can help people with impairments get back into a routine. Tenura offers a wide range of products that can help make it comfortable for you to do these activities again. Gardening therapy is based around the idea of routine and purpose. Supplying someone living with a disability a reason to get up in the morning creates more positive energy. For those with disabilities it can be a challenge getting back into those daily routines. 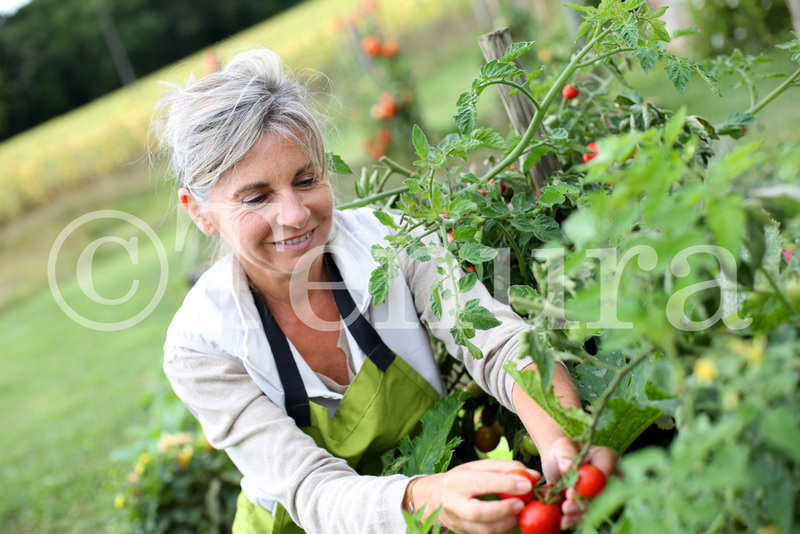 Gardening gives you a reason to get out of the house as some garden needs daily care. You are getting a natural source of Vitamin D being in the sun, also promoting a better night’s sleep whilst doing light exercise throughout the day. As the days go by you will begin to notice that you are accomplishing more and more felling less down and having more energy. During my research I also found out that gardening reduces the chances of having a heart attacks and developing diabetes as it promotes healthy living. Without realising it you are doing a few hours of exercise every day and slowly developing muscles that may have caused pain or discomfort. However whilst being outside all day is a positive thing there are some precautions to take; make sure you drink plenty of water, take regular breaks, wear protective clothing, store equipment safely or ensure that it isn’t causing a hazard when in use. Extreme grip mats are made from a strong tacky like material which will prevent things from moving. This mat creates a bond to most surfaces; these mats are designed for high movement areas and will adhere to a surface instantly creating a strong non slip surface. These mats are dishwasher safe or can be cleaned with hot soapy water, once fully dry they are ready for usage again without losing any of its adhesive qualities. Whilst filling plant pots up, by placing an extreme mat down you can fill plant pots up without risk of them falling. Placed pots on them when finished to keep them in place in case of knocking. Carrying things on a tray that may be slightly heavier or for those with balancing issues; this mat will keep things in place if you don’t have steady hands. Non slip fabric is a foam based material attached to polyester mesh. It is designed to allow objects to sink into the material preventing all movement. The fabric can be used anywhere in any size. You can cut this fabric down to size with scissors for what purpose it is needed. Similarly to the grip mats they are easy to wash with warm soapy water, once they are fully dry they are ready for use again without losing any of its non slip properties. If you find discomfort whilst kneeling down this fabric is cushioned creating comfort when leaned on, simply lay it down on the ground and fold as many times as needed to create extra comfort. When planting you can place plants on the non slip fabric to keep them in place but without causing any damage to them. The Tenura Moulded cup holder is available in red and blue; it has a strong microbial construction which prevents any bacteria or fungi spreading on the material. This product can also be washed with ease either in the dishwasher or with hot soapy water then once fully dried it is ready to use again without losing any of its non slip properties. 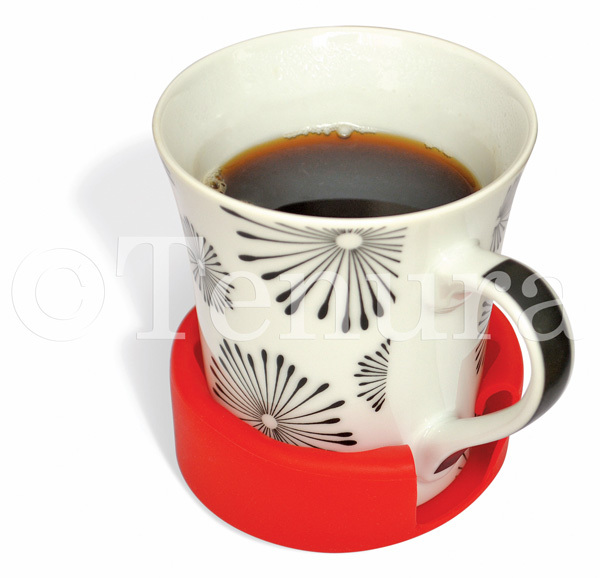 It works just like a regular coaster but it is fitted to the bottom of your cup for an anti slip base. This product is beneficial for those who have vision impairments due to it being on the bottom of your cup you don’t have the issue of trying to locate your coaster and risk it falling. This product is a good way to place your cup down without risk of it falling or spilling when trying to locate and place it on a regular coaster. You can also apply them to the bottom of small plant pots when either filling, moving/ carrying or when displaying them to prevent movement. 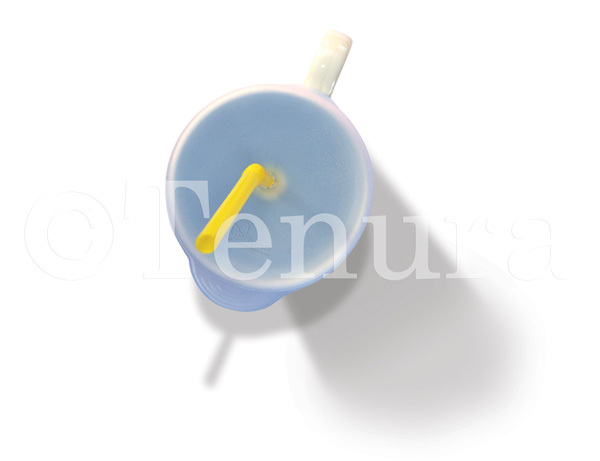 Tenura Cup caps are self sealing caps that are made from silicone and are flexible to stretch around the top of a cup or glass preventing spills when shaken or knocked over. This product is perfect for children or those with an unsteady grip protecting clothing or furniture. Being placed over glasses to stop any cross contamination when using chemicals and staying hydrated. Can be placed over small pots when seeds need the correct atmosphere for germination. 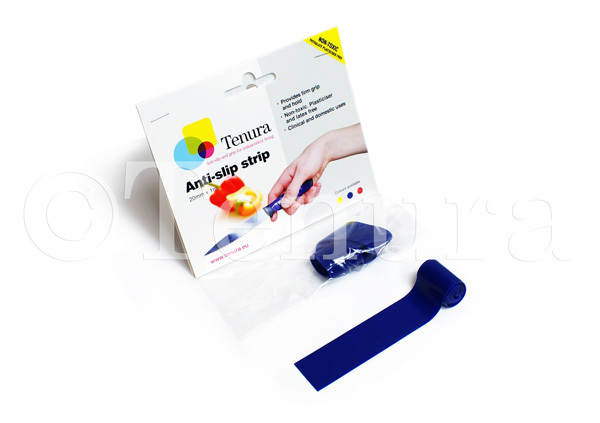 Tenura silicone grip strips and rolls are two different products with similar purpose, the rolls are made from silicone with a self adhesive backing, they can be used as draw liners, shelf liners or tray liners they can be cut to size with ease and once applied they create a non slip base, however we do not recommend using this product again once I removed from the surface as it loses its adhesive quality once removed from the surface. On the other hand the grip strips are made from the same silicone material and are reusable they come in a 2cm x 1m strip that can be used wherever extra grip is needed. Easy to apply, the materials adhesive-like qualities bonds together and stays in place but also easy to remove. The rolls can be used to line trays, buckets, wheelbarrows to create an anti-slip surface when you are moving around. 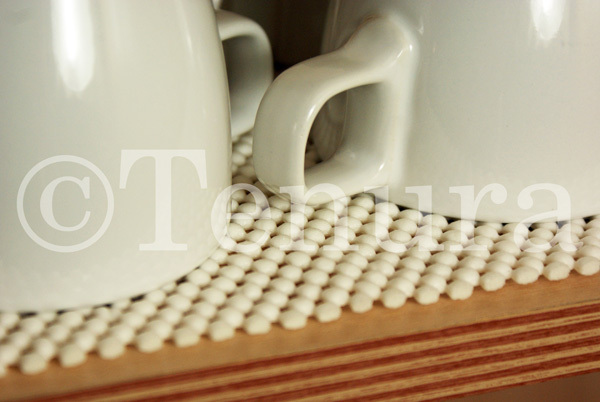 You can purchase any of these products from the Tenura website. Free shipping is also available to orders delivered within the UK mainland when you spend £50 or more. Posted in Arthritis Aids, Assisted Living, Independent Living and tagged gardening therapy, tenura on 8th February 2018 .